Bringing home just a couple bedbugs can quickly turn into an infestation since a female bedbug lays as many as 500 eggs during its lifetime and can survive 12 months or longer without feeding. Click on images to enlarge. 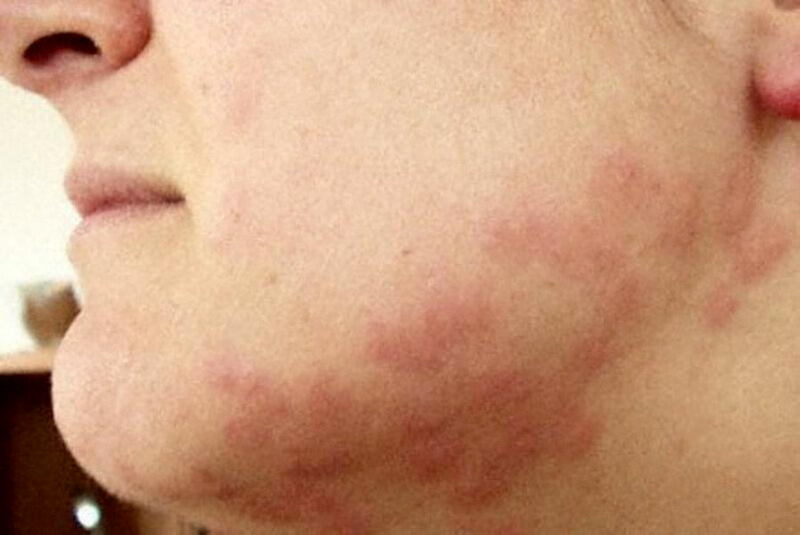 Reactions to bed bug bites range from no reaction at all to extreme blisters, welts and swelling. 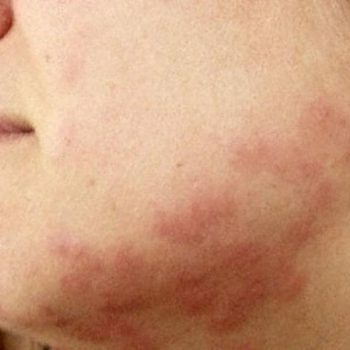 When skin reactions occur they are generally accompanied by severe itching that can last for weeks or even months. Infestations can cause discomfort, embarrassment, anxiety, insomnia and they have even been linked to asthma attacks. There is also the risk of bacterial skin infections due to excessive scratching; systemic poisoning and anemia have occurred in chronic or extreme infestations. While bed bugs are capable of carrying infectious diseases (like MRSA and Hepatitis) there are no proven cases of transmitting them to other humans. 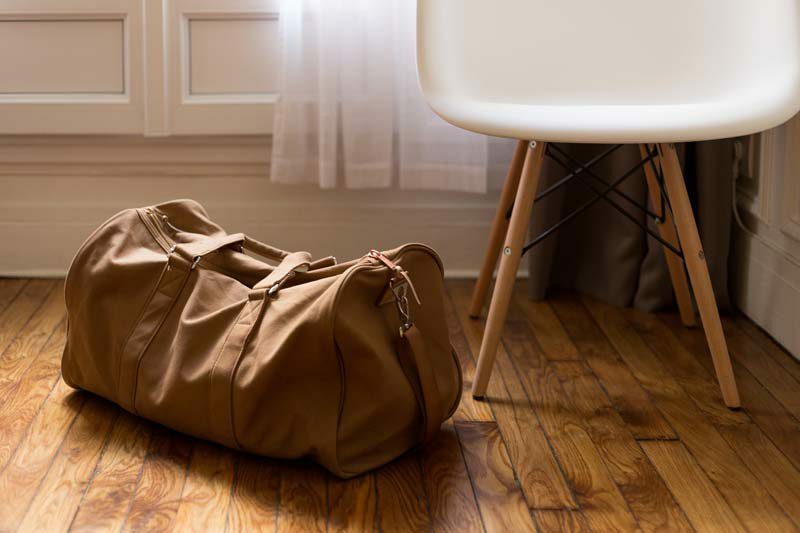 Upon your return from a trip immediately dry all clothing on high heat or use a portable suitcase heating device (available in stores and online).